Months of research have led us to the highest-quality outdoor equipment for our trips. 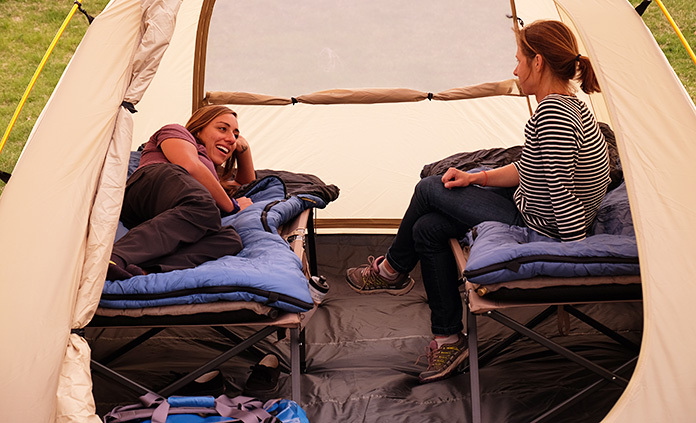 We tested dozens of tents to make sure they're sturdy, roomy and well ventilated. We zipped ourselves into countless sleeping bags to find the most comfortable and cozy. 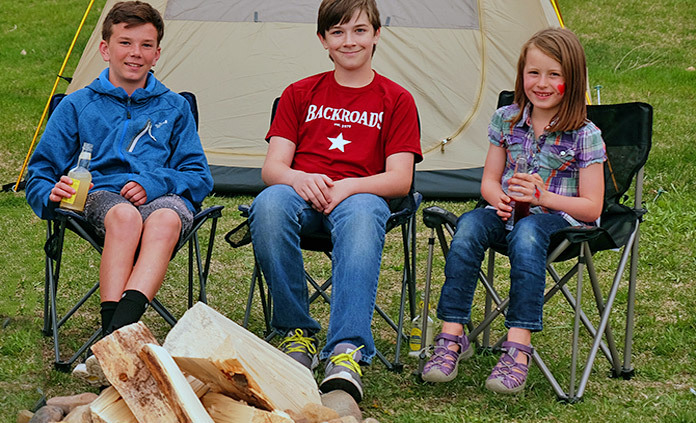 No matter where we camp—from Washington's San Juan Islands to the Canadian Rockies—our equipment will keep you comfortable and carefree throughout your Backroads camping trip. Constructed of durable nylon, our sturdy three-season tents comfortably fit two or three people, and offer plenty of room to stretch out as well as stash your gear. A mesh sky panel provides exceptional ventilation not to mention a spectacular view of the stars! Tents are provided free of charge. 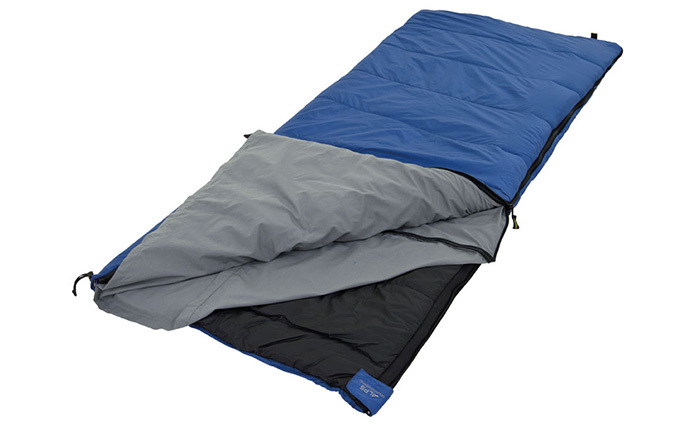 Equipped with a three-inch inflated pad on top, you can slumber comfortably off the ground. And the cots stand nearly two feet high, making for easy storage underneath and a comfortable place to sit, relax and read. Our sleeping bags feature synthetic Polarguard 3D® insulation and a wind- and water-repellent nylon shell. An insulated collar with drawcord keeps you cozy below the shoulders and comfortable all night long. They're sturdy, well designed and above all, comfortable. So pull up a chair and join us at the campfire! 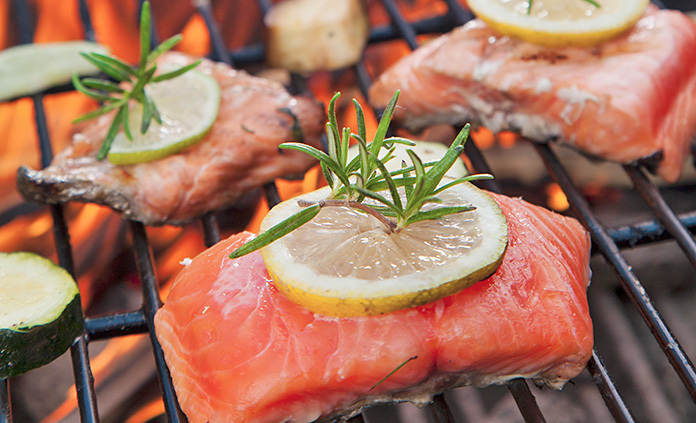 Prepared in Dutch ovens on hot coals by your Camp Chef, breakfast and dinner are classic Backroads gourmet camp meals. Wake to the aroma of brewing coffee, freshly baked herb frittata and pecan coffee cake. For dinner? Maybe homemade lasagna, barbecued salmon or pad thai noodles. Veggies like corn on the cob and green salads accompany every dinner, while fresh fruit is served in the morning. How about summer fruit crumble or chocolate decadence with raspberry glaze for dessert—you've earned it! 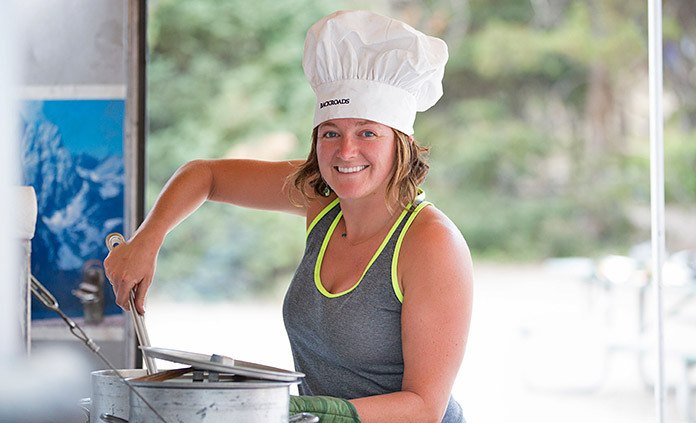 To make it even better, every Family Deluxe Camping trip has two to five Trip Leaders, including a Camp Chef and a Camp Assistant. 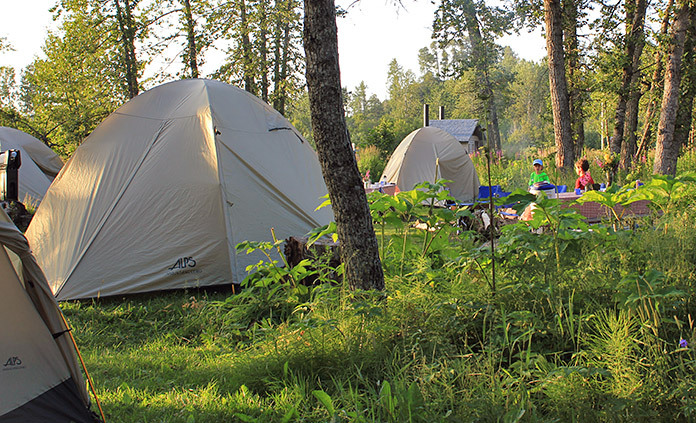 So leave your cares behind and camp in style as your leaders and camp crew provide unparalleled support and service. When you pedal or stroll into camp you’ll find your roomy dome tent already set up with your luggage inside and your plush sleeping bag unrolled on a comfortable cot.